It was 2003 in Capital City Stadium where I got to witness Scott Kazmir of the Capital City Bombers face Hanley Ramirez of the Augusta Greenjackets. It is what makes minor league baseball great, two top prospects facing off as kids. It would be the last minor league baseball game I would see in Columbia for a long time. Columbia, SC would lose the Bombers the next year and go twelve years without a professional baseball team. It made no sense. Adding insult to injury, the Bombers would move to Greenville and become a Red Sox affiliate and play in a brand new ballpark designed to look like Fenway Park. Talk about a kick in the gut. Baseball is back in Columbia and it is better than ever. 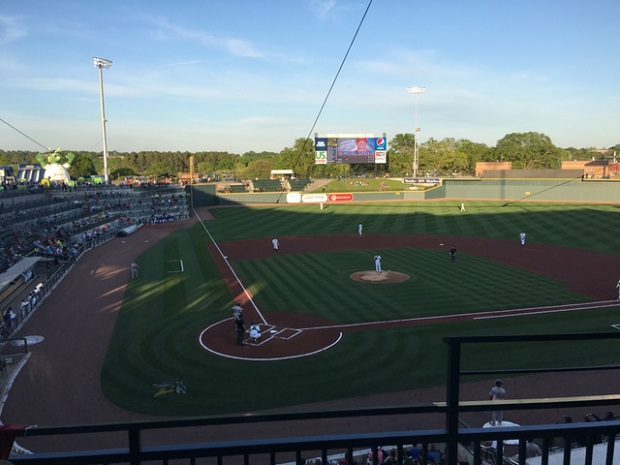 The Columbia Fireflies, a New York Mets affiliate once again, opened up their brand new park facing who else but the Greenville Drive. Spirit Communications Park has very little in common with Capital City Stadium and really any ballpark in the South Atlantic League. The spacious press box not only provides a great view, but also the voice of play-by-play guy Kevin Fitzgerald piped in throughout the room. It is a very different experience from thirteen years earlier when I would frequent South Atlantic League press boxes. There is nothing minor league about it. 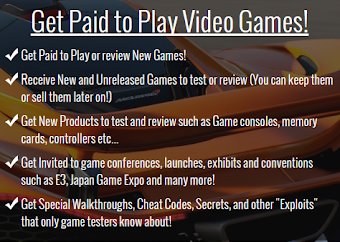 As for the fan experience, you have have everything you need. Great sight lines, the grassy Bojangles Berm in the outfield and bounce house play areas for the kids. The park is also easy on the eyes and really caters to the baseball purist. The outfield wall is a dark classic green with very little signage. The dimensions are also unique. There is nothing worse than a cookie cutter style outfield. There is nothing cookie cutter about this outfield. Right-center has a Fenway Park-like triangle and down the line in left a small portion of the wall is set back and also higher. The park has character, not bad for only being a couple days old. As for actual baseball, the Greenville Drive are making the new ballpark look like a hitter's park. Through three games of the four game series, the Drive have homered five times, winning two of them. Professional baseball is back in Columbia. Maybe this is heaven after all.